Presidential Worldwide Transportation was issued the luxury limousine license number of LL-1 in 1985. Yes, Presidential was the first company registered to do business under the new licensing statute for Luxury Limousine services in the State of Colorado! 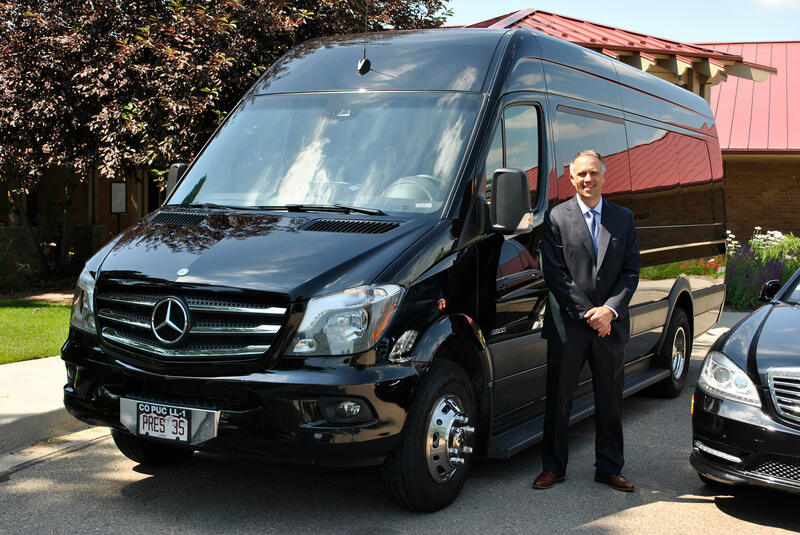 Since then, we have been continuously honored by Limousine Charter & Tour Magazine, the industry’s leading trade publication and have been named “Operator of the Year” and “Best Limousine Company in America” by the National Limousine Association. We are the largest limousine company in Colorado and are recognized as one of the top 100 largest limousine companies in America. he goal of Presidential Worldwide Transportation is to provide the highest quality chauffeured ground transportation services. We are driven to exceed customer expectations and deliver quality chauffeured car service our clients irrefutably deserve. Over the years, we have expanded well beyond the Colorado border to become Presidential Worldwide Transportation. From our headquarters in Denver, Colorado, we proudly offer service in over 500 destinations around the world through our carefully established affiliate network of outstanding limousine companies. We can book your ground transportation anywhere in the world, even with an English-speaking chauffeur.